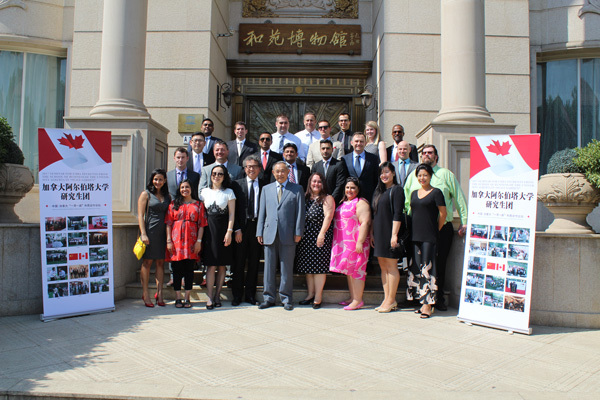 At the height of One Belt One Road summit in Beijing, a traditional education program between China and Canada unfolded at Peace Garden, attracting 20-strong team of teachers and students from the School of Business of the University of Alberta. 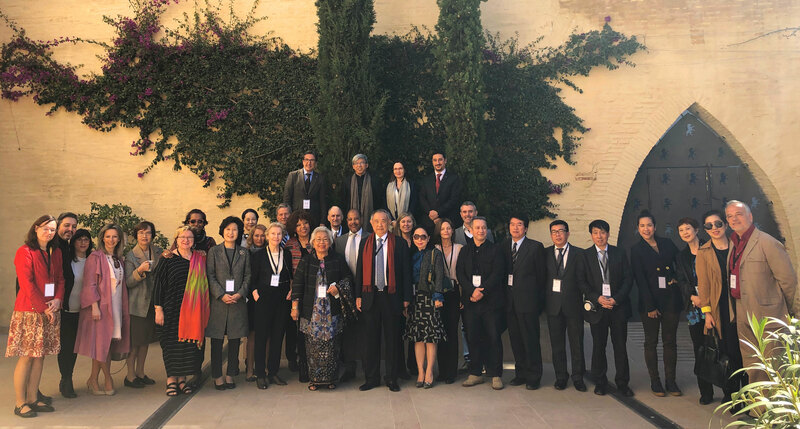 The delegation, headed by School President Prof. Edy Wong, consists of successful entrepreneurs, artists and government officials from Canada, Brazil, the U.K, Mexico and Romania. 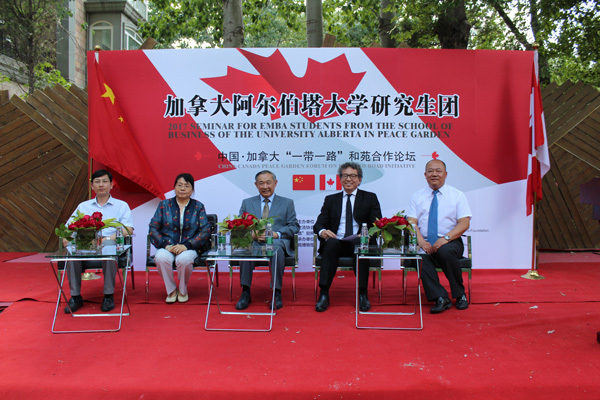 Dr. LI Ruohong, president of China World Peace Foundation and himself a professor of the University of Alberta, expressed a warm welcome to the guests and showed them various sites within the Peace Garden including China-Africa Friendship Forest and One Belt and One Road stone landscape pathway. 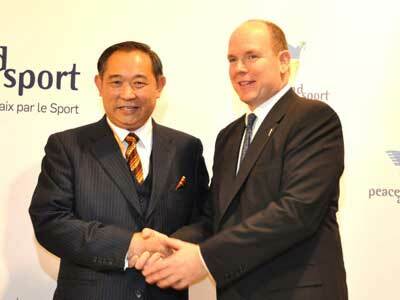 Dr. Li also introduced the delegates the gifts given by leaders from around the world to the Foundation. 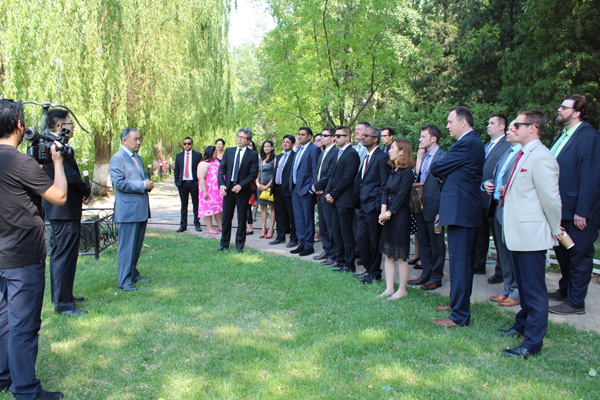 This year marks the 11th session of EMBA delegation from the University of Alberta, with about 300 government ministers, multinational companies and artists from more than 40 countries having visited Peace Garden to attend the event. Ms. ZHOU Xiaojing, former director of the Institute of Asian and African under the State Council Development Research Center, briefed to the audience the latest development, comprehensive information and views of Belt and Road Summit in Beijing. XU Qiang, Secretary General of Beijing NGO Association for International Exchanges, and WANG Donghai, Deputy Editor-in-Chief of the official Belt and Road website of www.china.com.cn, took various questions from the students on policies, finance, investment and information security within the framework of Belt and Road initiative and elaborated the answers respectively. 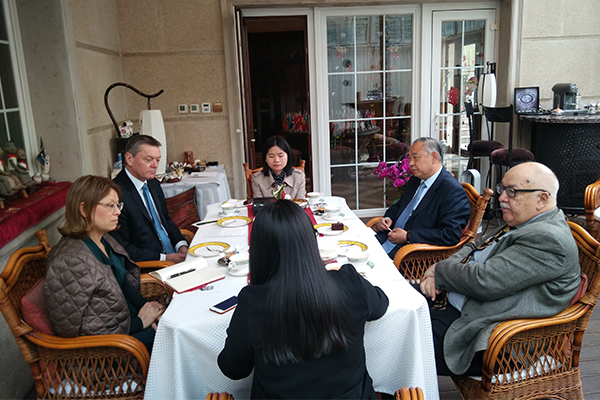 It is agreed that opportunity should be seized to promote cooperation, connectivity and win-win result. 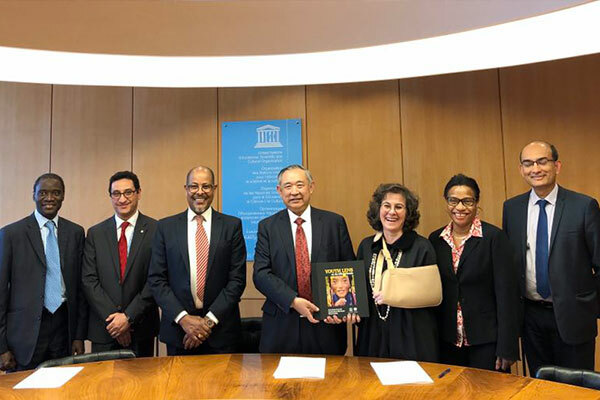 Teachers as well as the students from the university expressed their hope to deepen the cooperation between Canada and China on the platform provided by China World Peace Foundation and Beijing International Peace Culture Foundation. At the end of the tour, students also had the pleasure to watch face-changing, a traditional art from China’s Sichuan province.